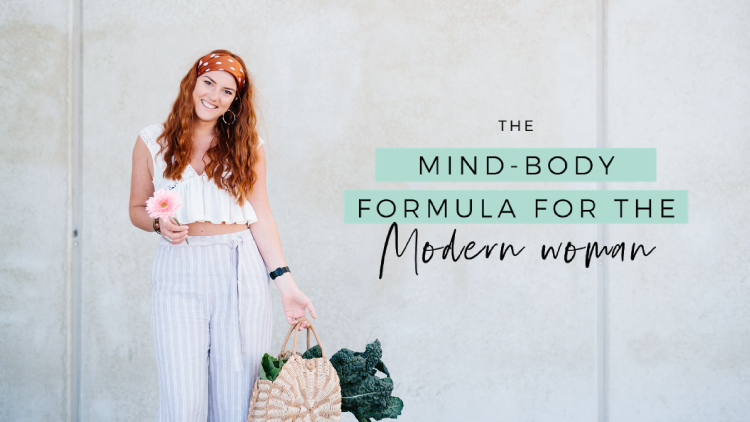 Can you imagine what it would feel like to go through your day BURSTING with energy, not experiencing stress, and feeling great in your mind and body WITHOUT having to give up your day job or social life?! How incredible would it be to NOT feel bogged down by work, like you are only living for the weekends, and GET OFF the stress merry-go-round … because that game is NO fun. I am here to teach you how you can make healthy living your reality, wake up EVERY day with VITALITY, feeling REFRESHED and move through your day feel balanced, MOTIVATED and TRULY ALIVE! 4 modules over 4 inspiring weeks - learn how to integrate your mind and body, become aware of how your thoughts impact your physical health and unwind the stress cycle merry-go-round so that you come away feeling , energetic, motivated and balanced!